Strasbourg, 11 March 2015. European Parliament President Schulz and UfM Secretary General Sijilmassi met in Strasbourg to discuss regional challenges and opportunities in the light of the ongoing review process of the European Neighbourhood Policy, coinciding with the celebration of the 20th anniversary of the Barcelona Process in 2015. They concurred that these milestones provide an opportunity to further enhance the regional dimension of Mediterranean cooperation. In this framework, Sijilmassi presented the main UfM achievements of regional policy dialogue, and projects and initiatives. He highlighted the importance of seizing the momentum of this strategic year for Euro-Mediterranean relations to translate political decisions into action on the ground. 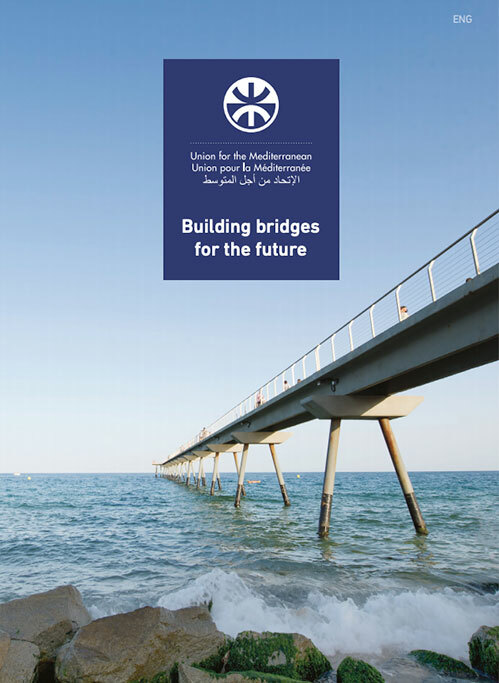 Sijilmassi stressed that “the UfM is the platform for regional cooperation and dialogue in the Euro-Mediterranean region and its Secretariat serves as the operational institution empowering this regional dialogue between the UfM’s Member States and stakeholders, fostering synergies among them and promoting cooperation projects and initiatives with a direct impact on the lives of the populations”. They further discussed upcoming events in the region in strategic areas such as energy, climate change, urban development and women’s empowerment. 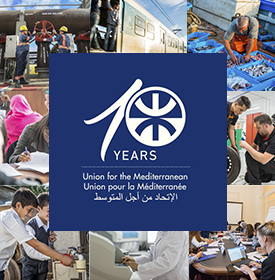 The UfM Secretary General shared with President Schulz the main projects and initiatives undertaken by the UfM Secretariat in these fields. Finally, the UfM Secretary General underlined the importance of further increasing the support and involvement of EU parliamentarians to enrich UfM activities and to enhance the inclusiveness of the process. In this regard, Schulz and Sijilmassi agreed to continue the channel of consultations to achieve this common objective.